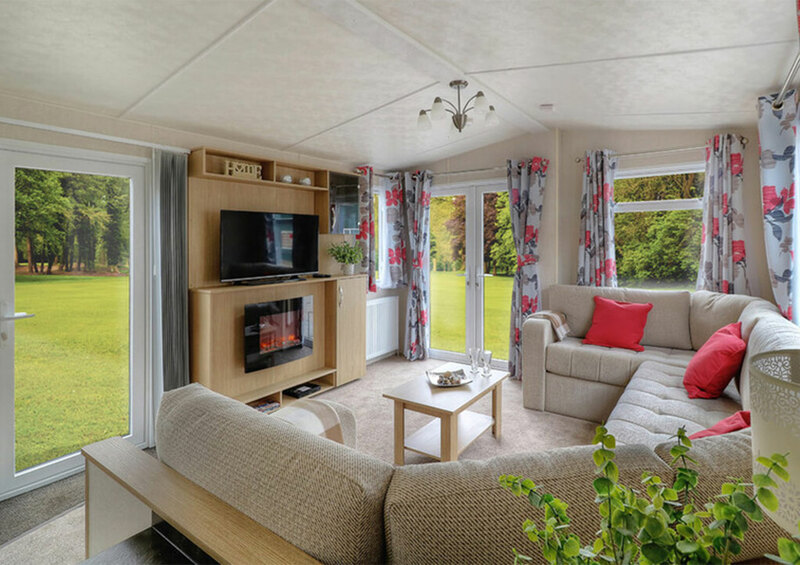 The Belmor is a modern, bright & light holiday home with features to match. An open plan living space is a key feature in the 2018 design. 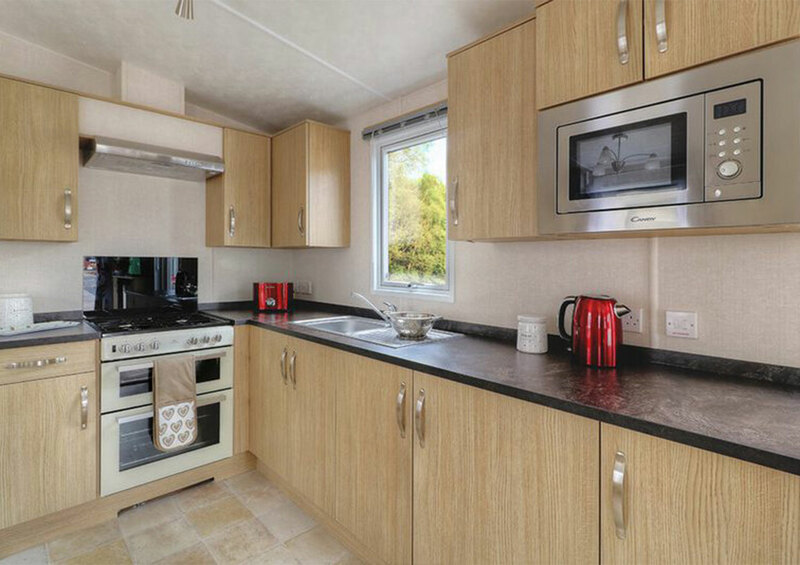 The ever so popular 36 x 12ft 2 bedroom model has been a true winner in recent years. Funding Package: Finance packages available through Santander & Blackhorse. With APR from 6.9%APR and terms up to 120 months our finance package is the most popular choice of funding your holiday home. 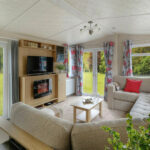 Cash: If you want to pay outright for your holiday home, you can spend a maximum of £8,000 in physical cash. The remaining balance will need to be bacs transferred or paid by debit card. Site fees are applicable and vary between parks. 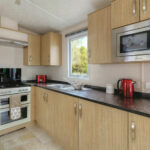 *Holiday home cash package price £46995 less deposit of £8799, with a loan amount of £35196. 120 monthly payments of £403.07. Total charge for credit is £13172.40. 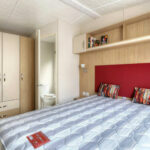 Total amount payable is £57167.40 including the deposit amount. The interest rate is 6.9% APR (representative). Waterside Holiday Group LTD is a credit broker, not a lender, company registration no 2328741, and is authorised and regulated by the FCA with limited permissions (673429). Our registered office address is 10 Bridge Street, Christchurch, Dorset, BH23 1EF. You will have a 14-day statutory right to withdraw from the agreement. We commonly introduce you to a number of lenders who may receive commission or other benefits for introducing you to such lenders. This introduction does not amount to independent financial advice. 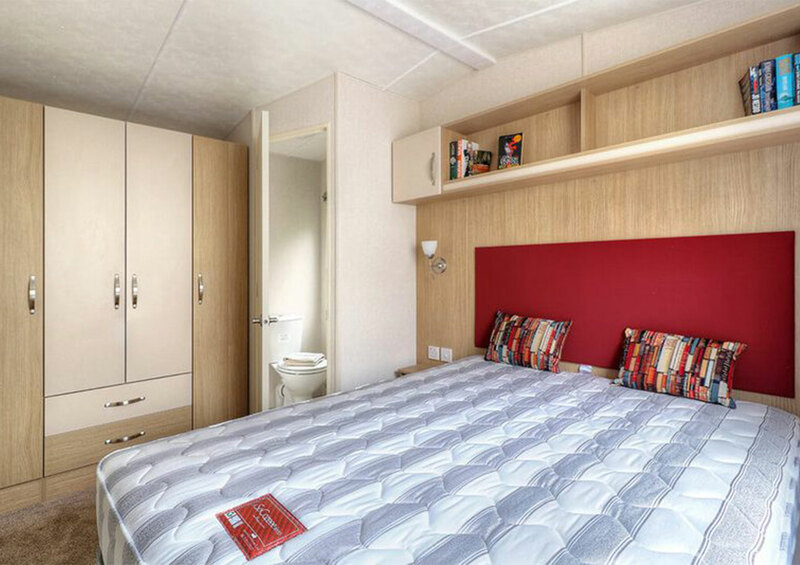 Directly overlooking the water, Chesil Vista offers the perfect place to soak up the sunshine & enjoy the Jurassic coast from the comfort of your own holiday home. Close to both Portland & Weymouth there is plenty on your doorstep along with a range of park facilities including swimming pools, our brand new restaurant ‘Breeze Bar & Grill’, Costa Coffee and evening entertainment.